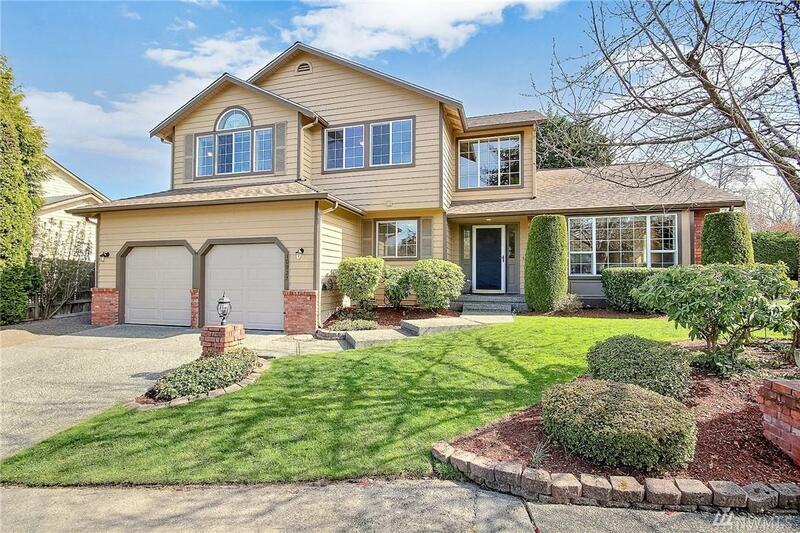 Just minutes off I-5 and I-405 w/in driving distance to newly public Paine Airport. 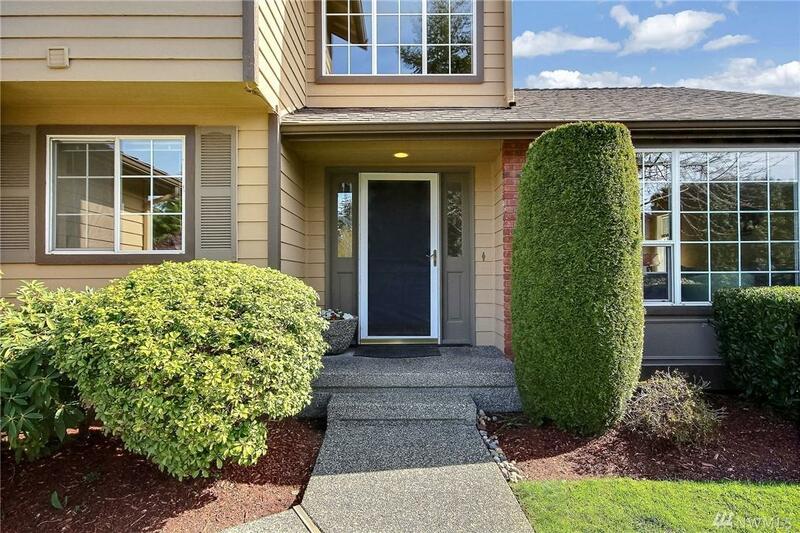 House is atop a small hill in lovely Tatoosh development w/in 1 mile of Harbour Pointe Golf and award winning schools; which boasts newly groomed, beautiful yard, including patio w/ cozy outdoor hot tub/gazebo! 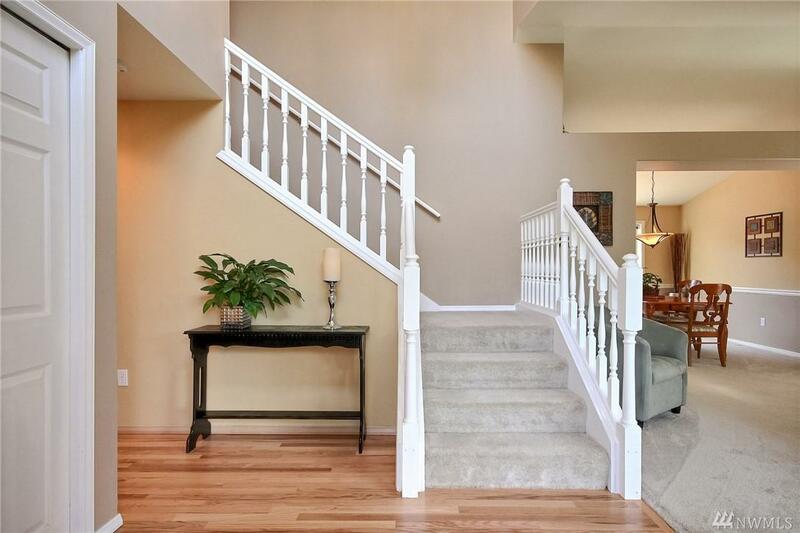 Inside the gorgeous 4-bed 2 1/2-bath home is newly-laid floors through parts of downstairs halls. With 2,158 sq. 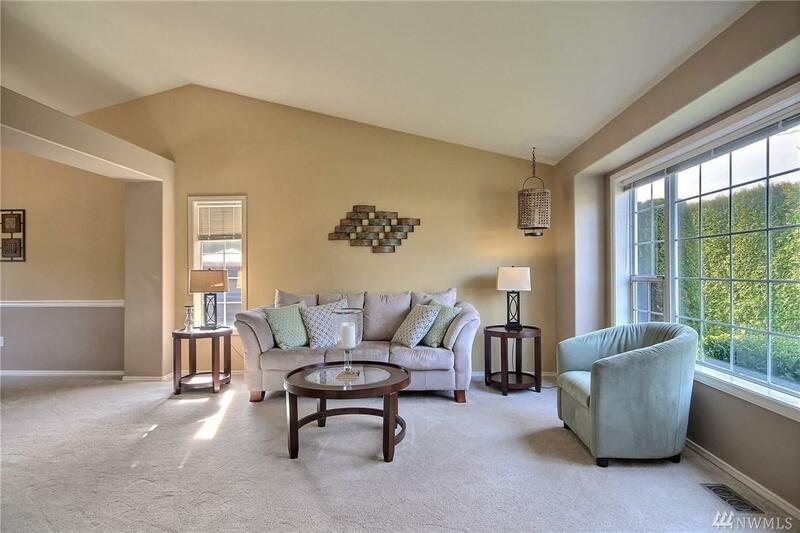 ft. of home, it's easy to notice all amenities and views through recently installed windows!